Caroline Leavitt is one busy writer. Her ninth(!) novel, Breathe, is set to be published by Algonquin Books in 2010 (read her very revealing interview about it here). 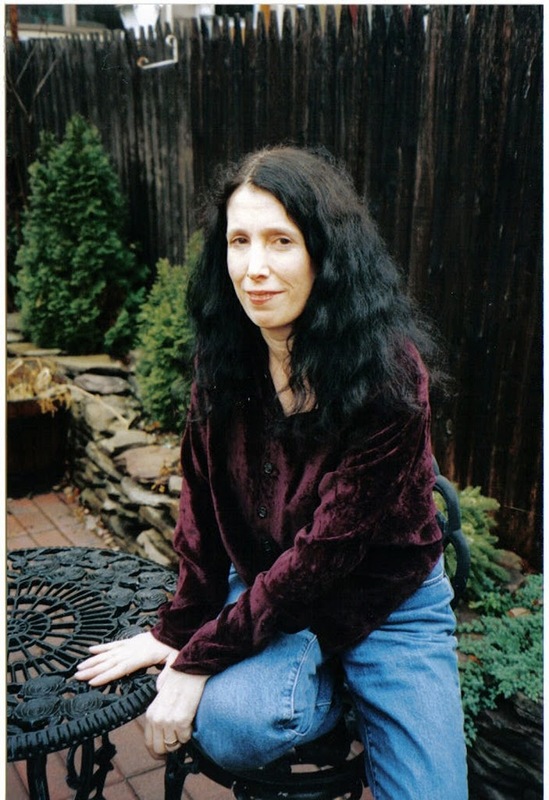 In the meantime, she reviews for People and Dame Magazines, writes a regular column for the Boston Globe, does freelance manuscript consulting, teaches novel writing at UCLA online and blogs at CarolineLeavittville. When I asked Caroline about her writing origins, she surprised me with Ray Bradbury, one of my favorites. Flashback. I was a gawky eleven-year-old kid who wanted to be a writer. I had reams of notebooks filled with my work, but none of my stories had really come alive yet, and I wasn’t sure why. One day, I was reading Seventeen Magazine, wondering why I didn’t look like any of the models, when my favorite model wrote that she carried a copy of Ray Bradbury’s The Martian Chronicles in her pocketbook at all times. 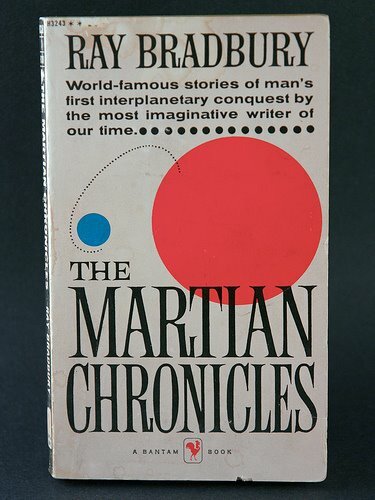 I had no idea who Bradbury was, or why she did this or what was so great about a book about Martians, but inspired and curious, I asked my father if he could pick up the book for me when he went to work. That night, he came home with a paperback copy and I began to read. What knocked me out—then and now—is how Bradbury had no villains or heroes. The humans could be just as heroic, nasty, loving and conniving as the Martians. Written during the Cold War anti-Communist hysteria, Bradbury took on racism, religion, family life and love itself. 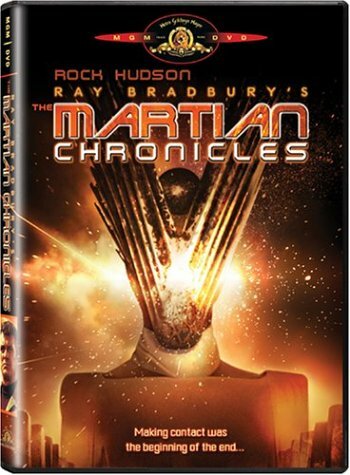 I ached for the lonely Martian woman who fell for a human and was punished for it, but pages later, I was horrified when Martians tricked earth people into thinking Mars was like their childhood homes and then casually exterminated them. What really got me though was how Martians could be as complex and sympathetic as humans. I began to realize that as long as you knew that character had to be king and you made the emotions true, you could write about real and important things and set your stories anywhere you chose. 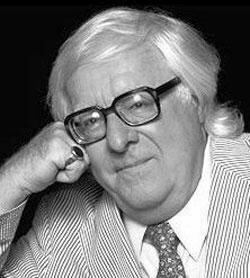 Bradbury taught me to put moral choices in my work, to push the edges and not give easy answers. And he showed me that you could wind a thread of melancholy throughout your tales and still give your readers hope. Bradbury was—and still is—my hero. And because of him, there isn’t a moment I don’t look up at the sky and imagine his Martians, playing their instruments, admiring their beautiful blue canals, and trying to keep us out. I remember thinking that SOMETHING WICKED THIS WAY COMES was the creepiest, most evocative description of boyhood I’d ever read. Years later, Disney made a pretty good film version too. Was there anything Bradbury couldn’t write? Hello, Caroline – you’re the second author of whom I’m aware who gives this level of credit to RB. Mr. Bradbury gives a lecture each year at one of the South Bay LA writers’ organizations. It’s their biggest event of the year, with a book sale and an autograph line. He *is* getting on in years, but RB seems to enjoy it. He signed the books I’d just bought, and he signed the lid of my old Macintosh Pismo. I have a faster laptop, now, but when I want to work on something with some soul, I reach for the Bradbury Signature Edition. What I learned from Ray Bradbury (and if I ever get published it might mean something) is that anything can be a story if you use different eyes to look at it, anyone can be interesting if you bother to look at all, and you should never, ever be afraid to learn from any source — especially children.